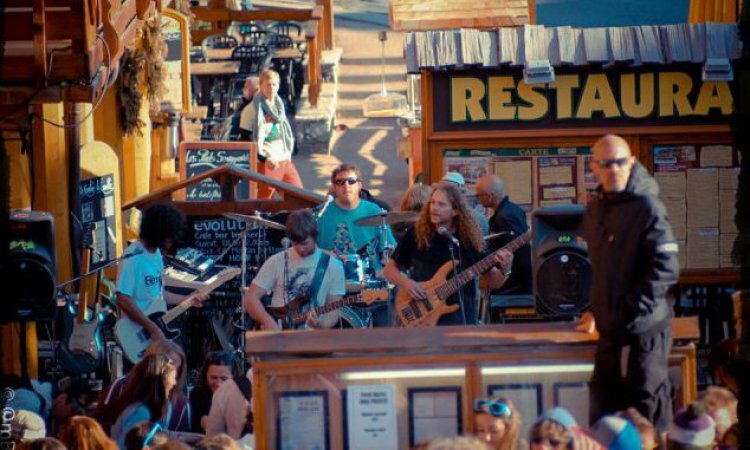 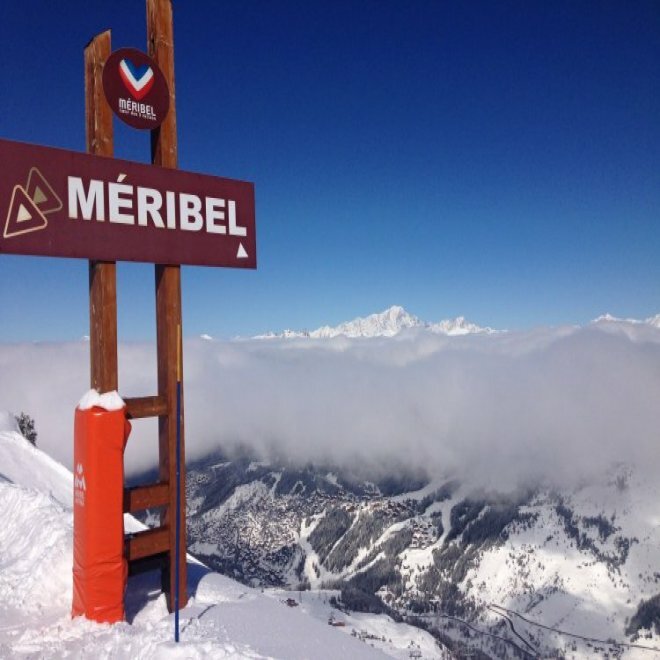 Passionate about Meribel - one of the top ski resorts in the Alps! 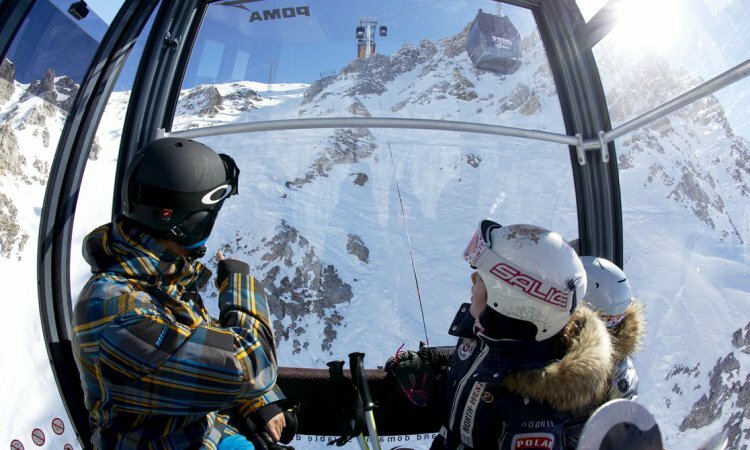 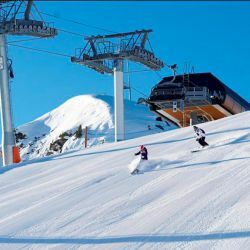 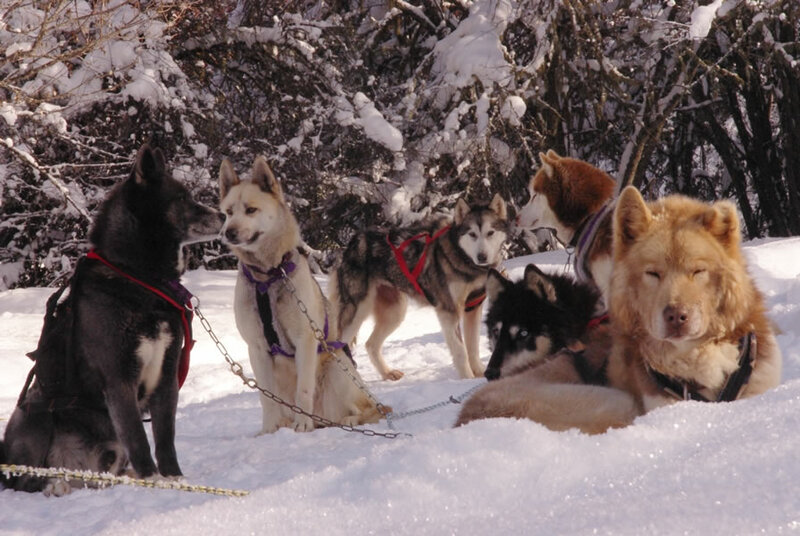 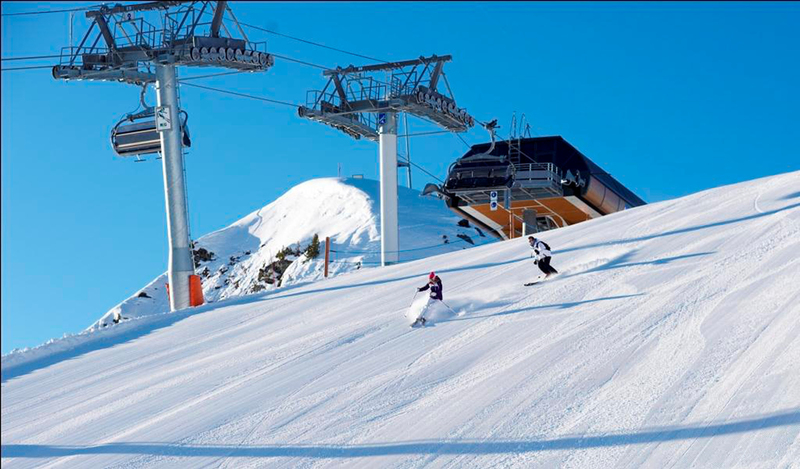 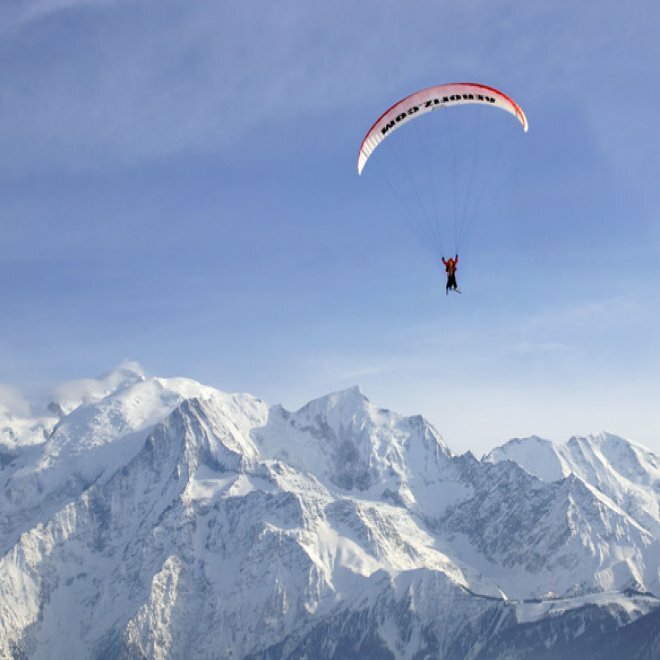 Purely Meribel specialise in finding the perfect mountain holiday for you, your group or your family, tailored to your requirements and covering catered chalets, hotels and self-catering apartments. 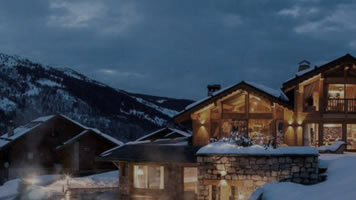 We were proud to be short listed in the best specialist ski agent category at the Telegraph World Snow Awards for 2015. 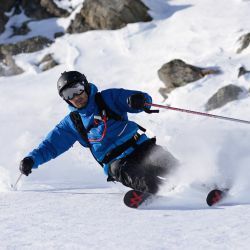 Our sister company www.ski-links.com won the award. 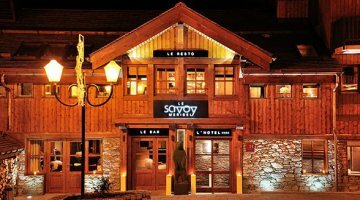 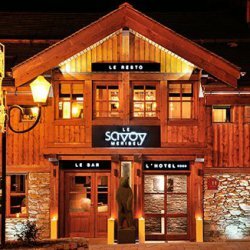 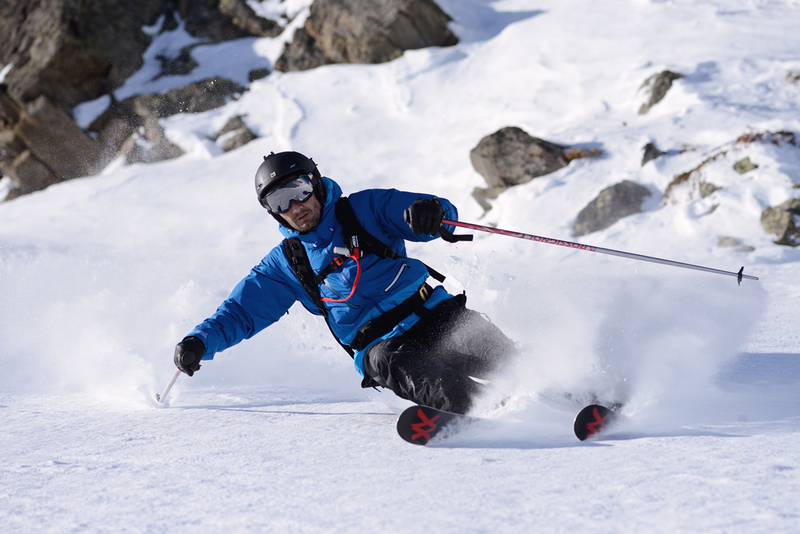 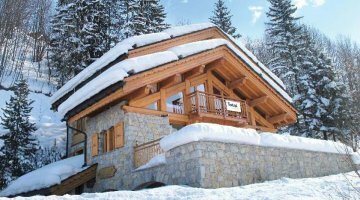 With over 21 years of experience in Meribel and the ski industry we have built up many close contacts and relationships in the resort and area (such as accommodation suppliers and owners, ski hire shops, ski schools etc. 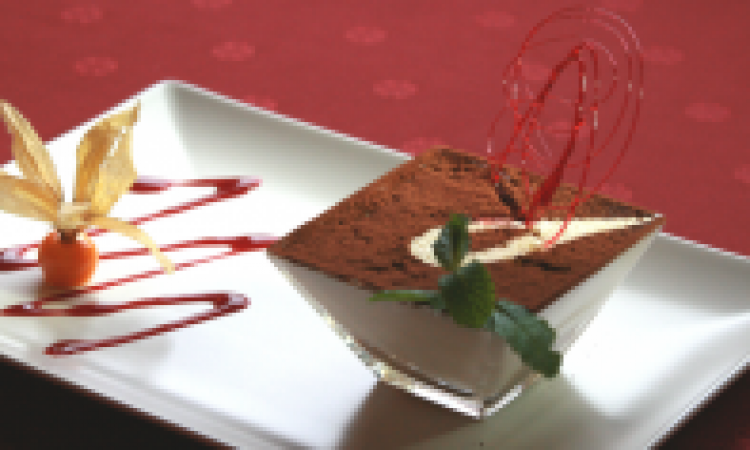 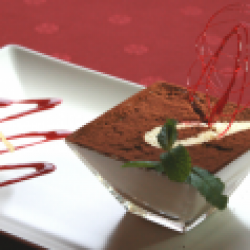 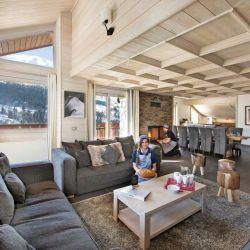 ), which combined with our dedicated, professional and very personal service ensures our guests and clients have the very best time in this fantastic resort. 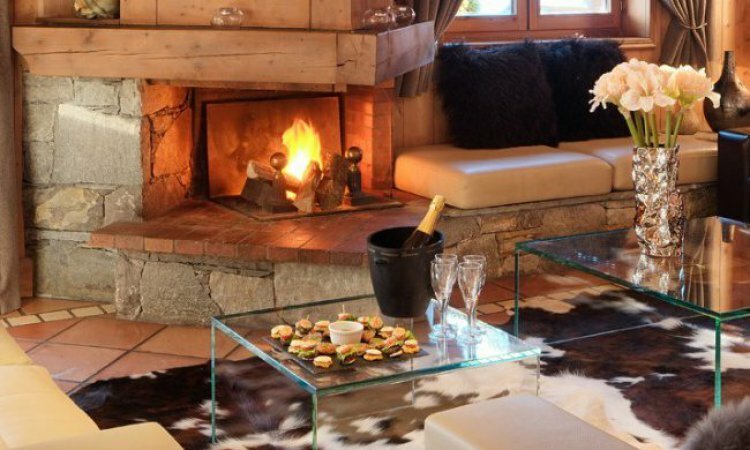 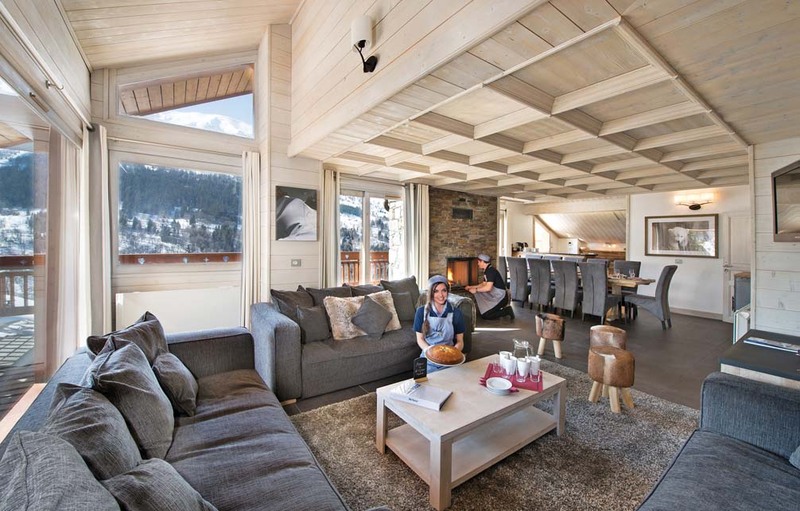 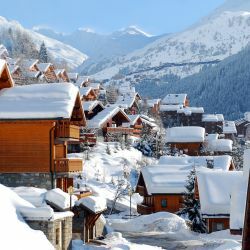 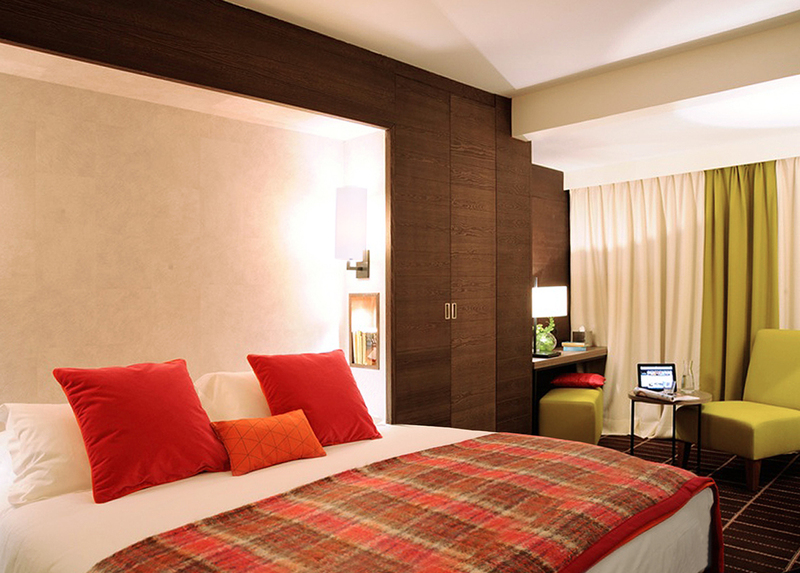 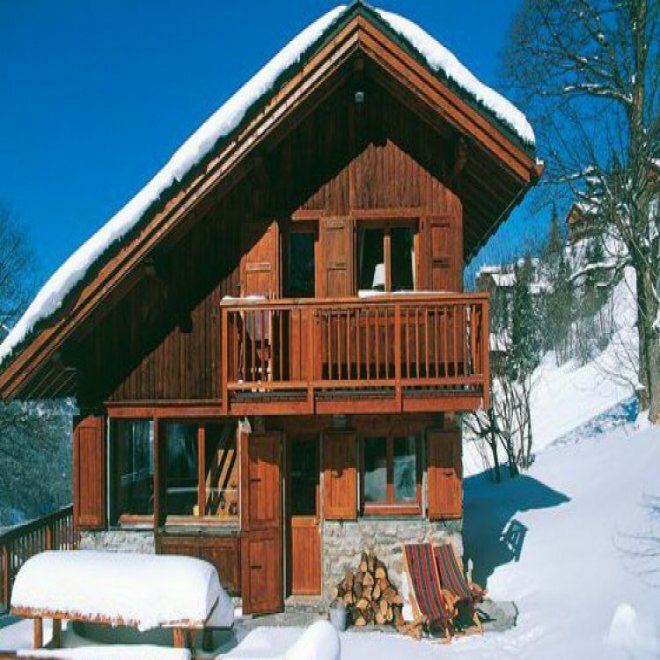 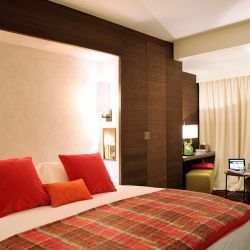 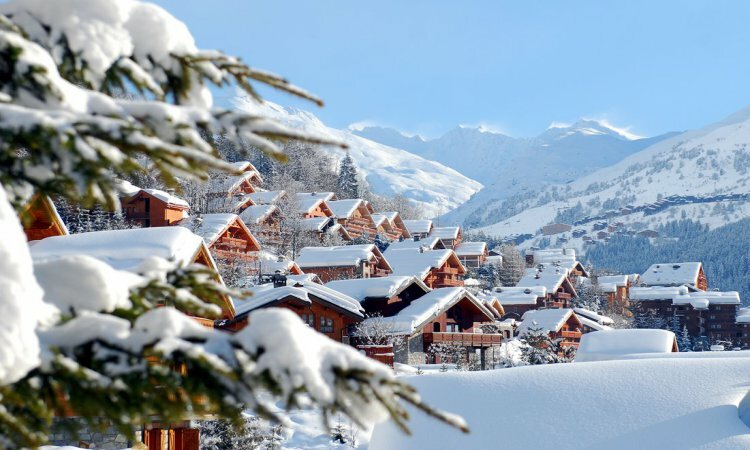 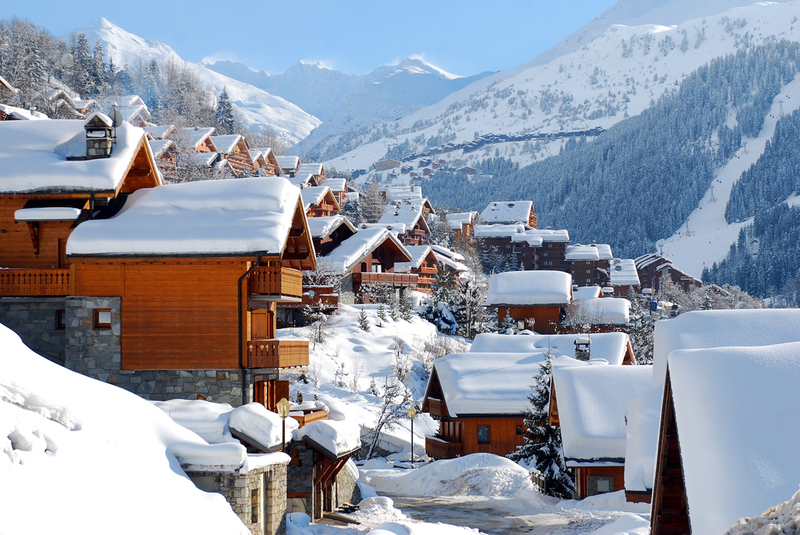 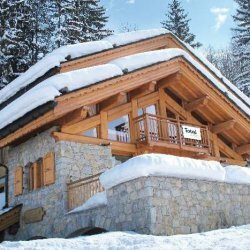 The choice of Meribel accommodation and Meribel holidays is truly superb and you can create the perfect trip with one of our resort specialists who have firsthand knowledge and expertise in the resort and with many of the properties being personally visited. 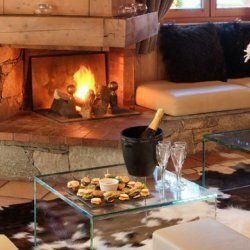 Just let us know what you are looking for and through our inside knowledge of the resort we will offer completely honest and impartial advice and make the most appropriate recommendations for you - we are here to help all the way and take away the hassle and stress often associated with booking a holiday. 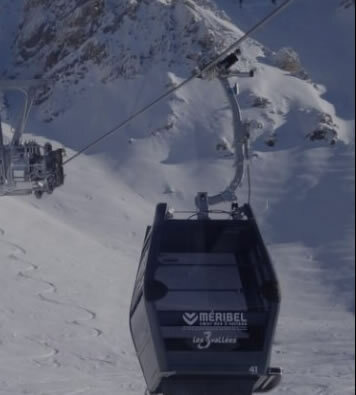 Call 01964 533905 and speak to one of our ski specialists or email info@purelymeribel.com. 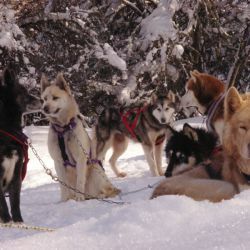 If you want to chat online then just pop onto the website and use the chat box on the right.